Just starting build up Fervox 45/71A Single Ended Amplifier,An Amplifier name is Fervox , this 45/71A(Native) and 2A3(No Native)different condition use. 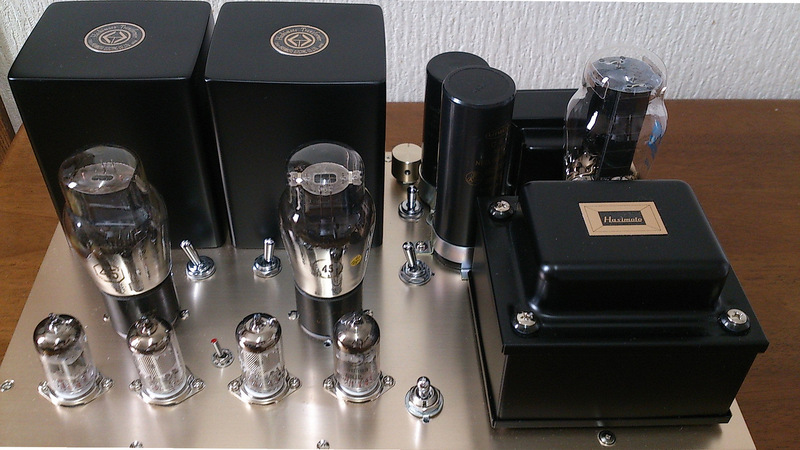 customer would like to use only 45 and 45 family tubes.so I choose this high impedance audio transformer for 45 and 71A single ended. 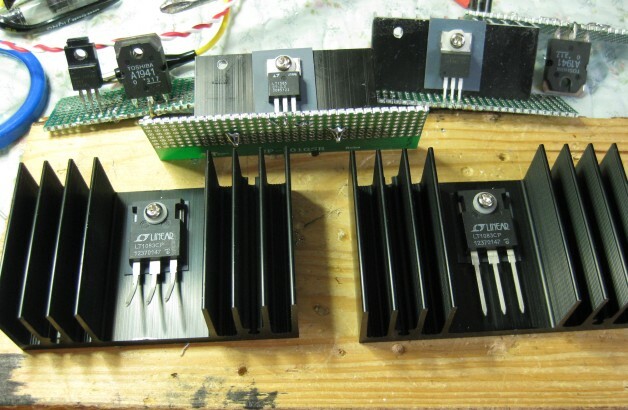 Switch .input AC line of 6.3V and 3.8 V will be make about 5V DC and 8 V DC for regurated 2.5V DC and 5V DC. 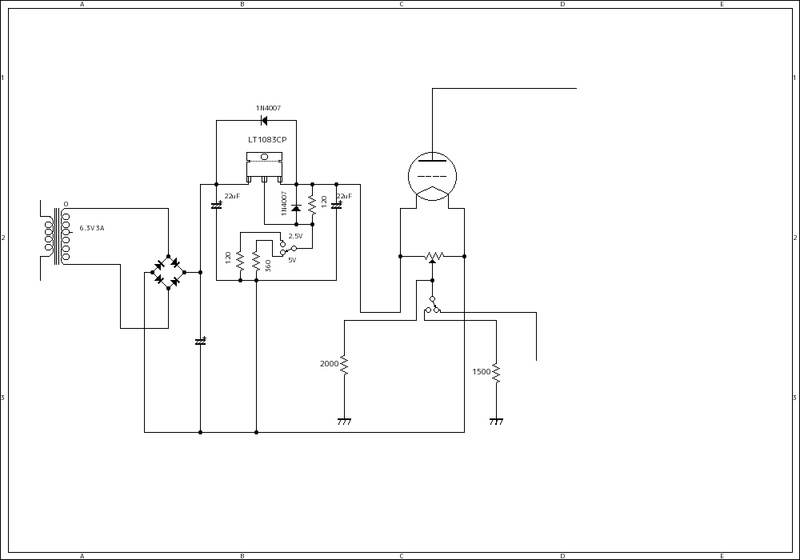 71A necessary 220V DC for plate ,,so using N channel MOS FET for regulator down to 220V .please see schematic diagram for detail. 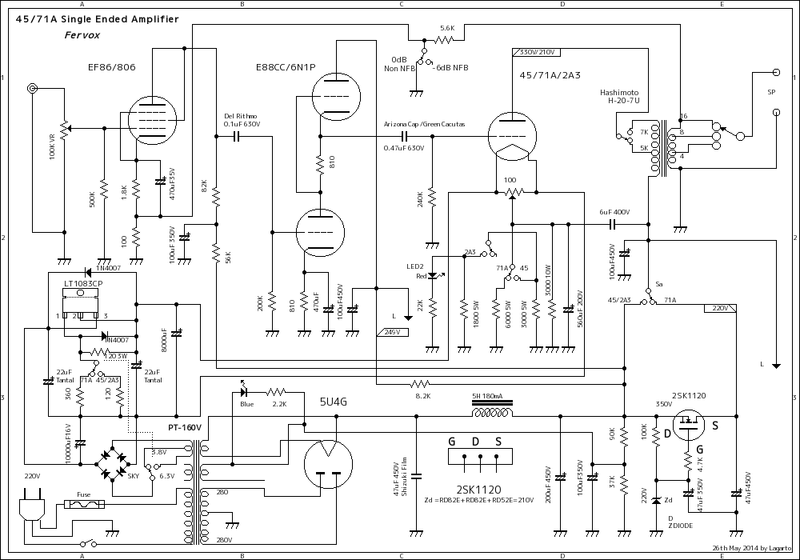 This is High gain amplifier using.EF86/EF83/EF80 + E88CC + 45/71A will be make good sound.sometime need attenuator for input line.even can be use L pad. 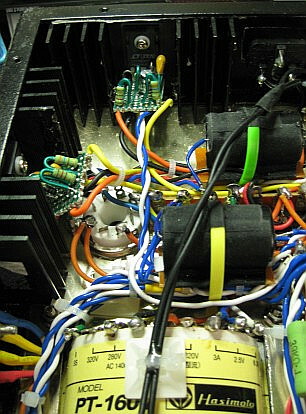 speaker system.bias switch is position of 2A3 made around 818 ohms .rectifier will be use 5U4G and if use 45 with 5V4G. 7 switches are top of panel. 1)Speaker impedance selector ,2) NFB ,3) filaments voltages ,4) bias and 5) +B for 45 and 71A ,6) transformer impedance and 7) 2A3 use. many switch to change each bias and impedance etc but you may use many valves for test.even you can use WE275A too but very expensive valve. 183/483 also you can use position of 71A ,will be get 1.5 W rms but difficults to get one. Filaments circuit is show above and using LT1083CP 7A regurator(LDO) this regurator IC is just same like LM1084 National Semiconductor's.larger scale of IC show next. change filament voltages with 2 of double throw switch.very much stable filament voltages but if 6.3 V made 2.5V 2.6A will be get high temperature　of surface of heat sink. 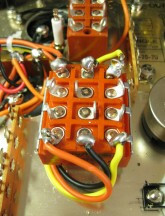 this switch is very useful for DIY Amplifier ,etc and much better than digital circuit and some kind of relay. 2A3 sound stage is super just like 45 sound but much power of 2A3 SET.good charactor getting from Hashimoto H20-7U high impedance transformer. 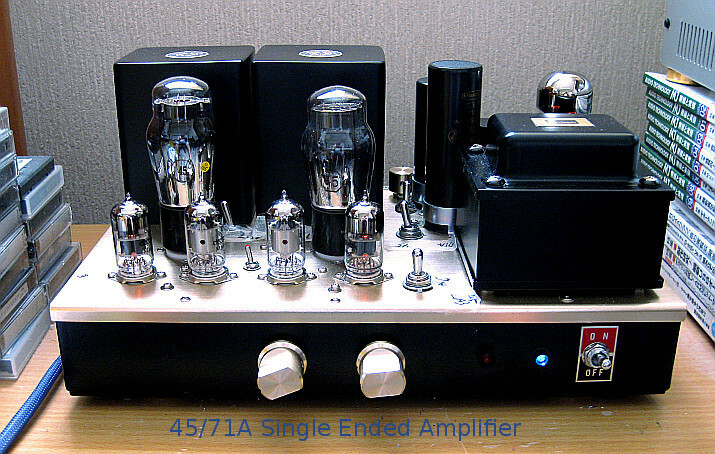 off course if do you have 843 and WE275A original can be use with this amplifier. even nothing problem with 300B . 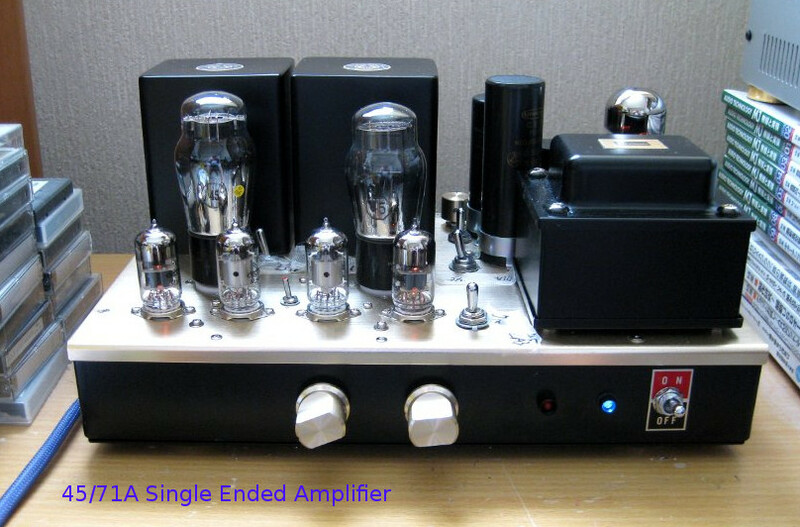 as 2A3 single ended amplifier sound is super.....!!!! is 1 W so different current of Zenner current. RD82F is 1 W please calculate correct resistance value.any way use half watts zenner diode. Data: Yamaha NS300 91dB/w/m Speaker , DAC Pioneer DO6(DAT), and Yamaha old CD player. 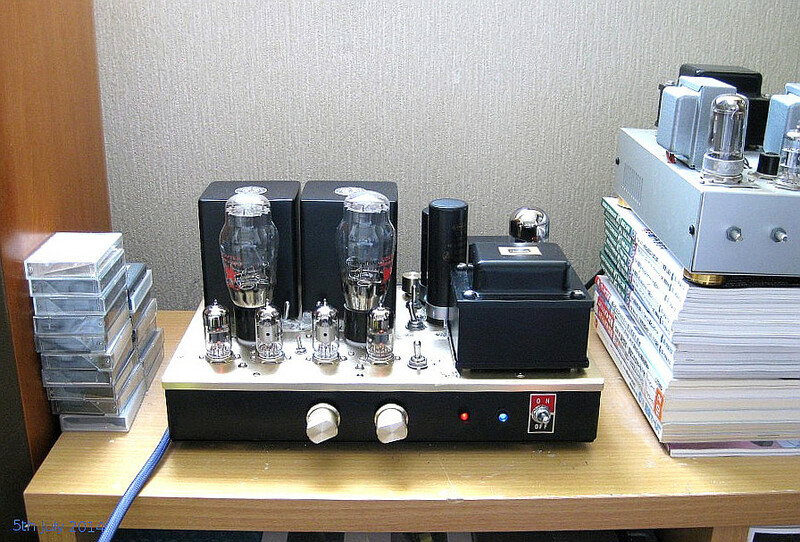 Amplifier is H20-7U Hashimoto(Sansui) Transformer and Delco 45 + Driver E88CC JJ + EF86 EH rectifier is 5U4G RCA recorded on Sakura Chiba Japan. Camera is small digital camera by Canon IXY. MVI change format to mp4 by Avidemux(Qt)under Linux FC18 .Disc is CANDID stacey kent the boy next door King Record 2003.